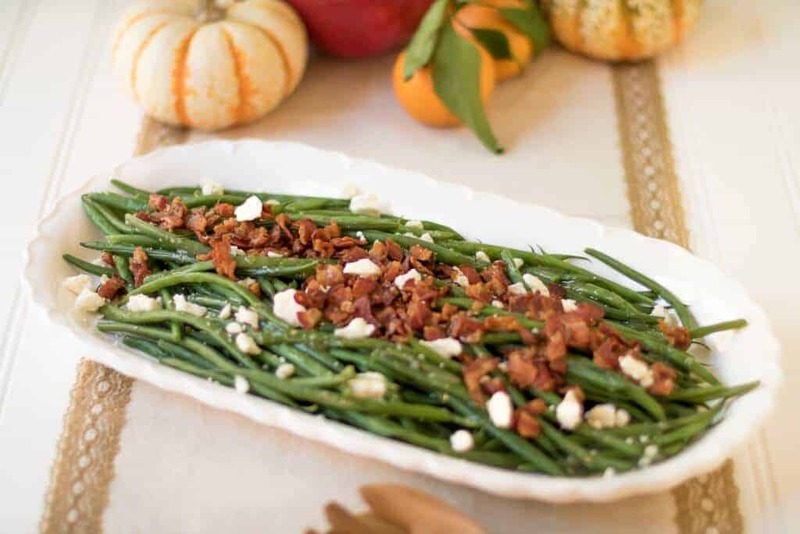 Feta and Bacon Green Beans are the perfect side dish to pretty much any meal. 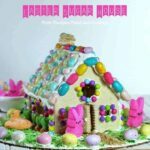 They are easy to make and only take about 15 minutes total! 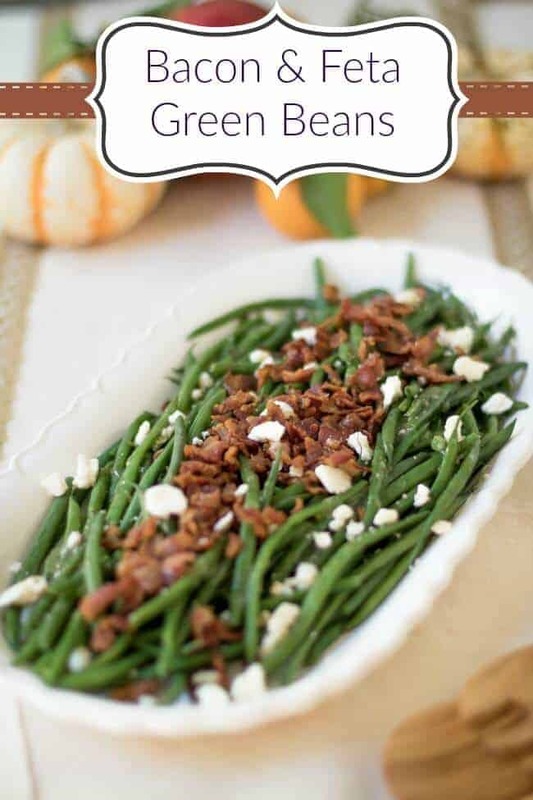 Even your kids will beg for this delicious green bean recipe! Even if you are not a veggie lover, you will have a hard time not loving this easy steamed green bean recipe. It goes great with almost any meal, but we love it with our Beef Stroganoff recipe and our easy Teriyaki Rib Eye Steak recipe too! 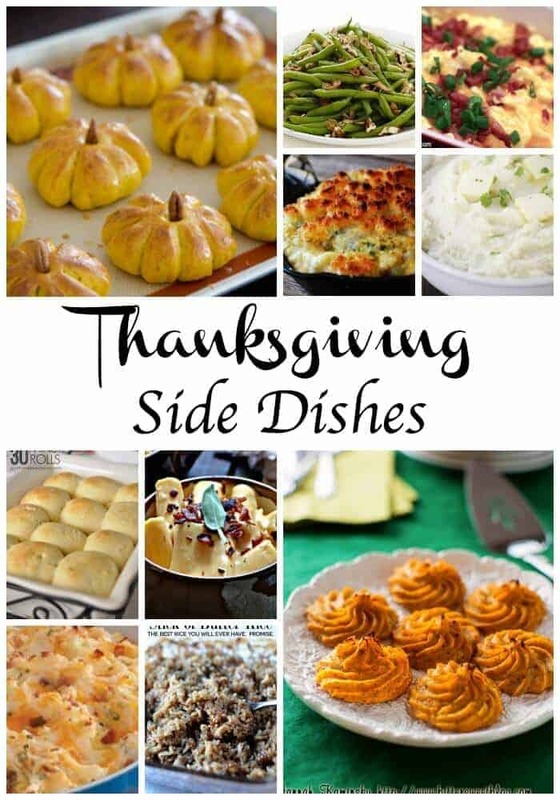 With holiday’s around the corner, like Thanksgiving, Christmas, Rosh Hashanah and even just the busy weeknight dinners during the school year, I am always looking for new side dishes to serve. 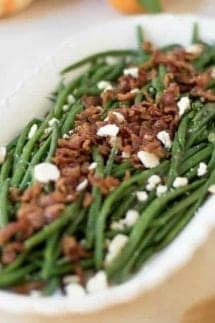 These Feta and Bacon Green Beans are beyond delicious and have become a total staple in my house. My kids are not the biggest vegetable lovers, but green beans are one of those veggies, with a little doctoring up, they love. This green bean side dish is great to pair with your dinner or to serve at a big gathering It is easy to make and definitely will jazz up those every day green beans and add some pizzaz to your meal! 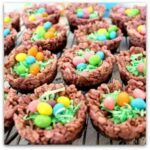 They are SUPER easy to make (’cause you know me, I only do easy!) 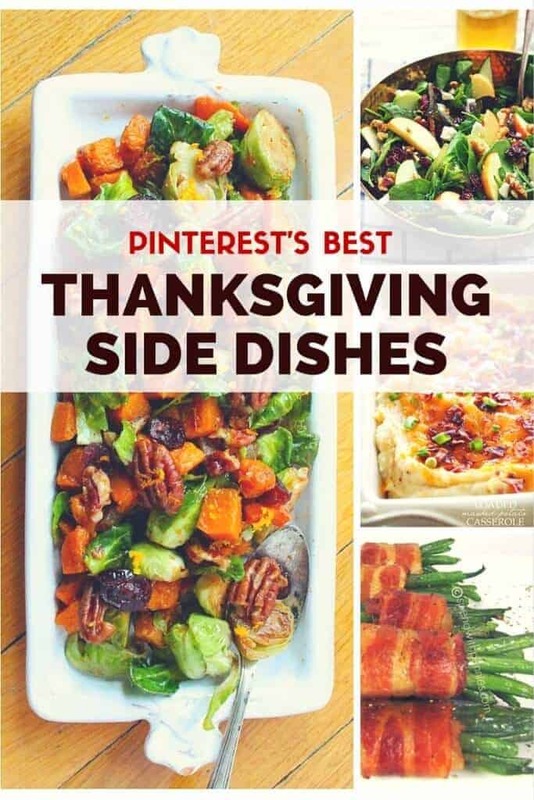 and the bacon, feta and vinaigrette will be sure to delight your guests! While the beans are steaming, cook the bacon, blot the fat off with a paper towel and allow to cool. Once cool, dice the bacon into small pieces. Once the beans are cooked, transfer to a bowl, season with salt and pepper – taste it to your liking. Add the vinaigrett salad dressing and toss to coat. Top with the bacon and feta cheese. While the beans are steaming, cook the bacon (or used already cooked bacon bites to save time). Blot the fat off with a paper towel and allow to cool. Once cool, dice the bacon into small pieces. Once the beans are cooked, transfer to a bowl, season with salt and pepper - taste it to your liking. Add the vinaigrette salad dressing and toss to coat.